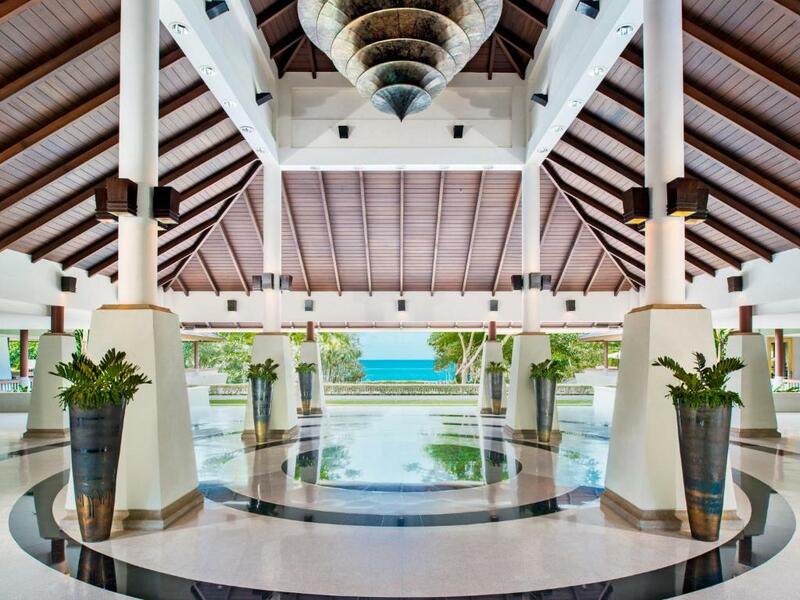 Dusit Thani Krabi Beach Resort is a 5-star property situated on the white sands of peaceful Klong Muang Beach. It features large outdoor pools in tropical gardens a day spa and 24-hour fitness facilities. A private balcony with tropical views a flat-screen TV and DVD player are standard in all air-conditioned rooms. 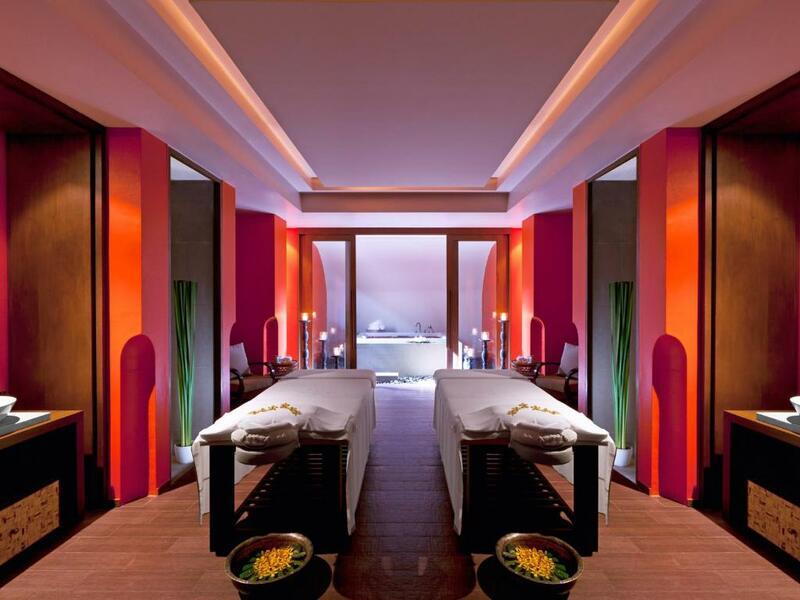 Rooms offer Thai-style interiors and a seating area. 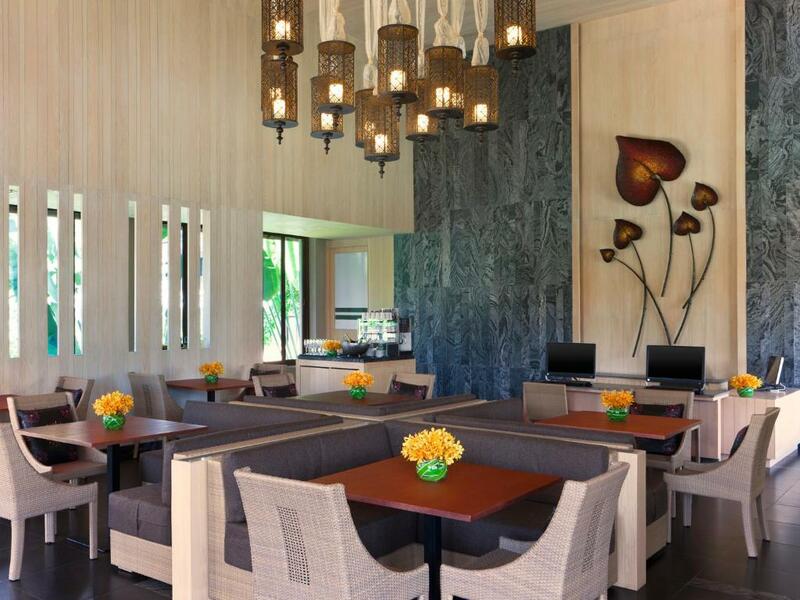 Just 200 metres from Klong Muang Plaza Dusit Thani Krabi Beach Resort is 8 km from popular Ao Nang. It is 25.8 km from Chaofa Ferry Station and 30 km from Krabi International Airport. Free parking is available. Guests can enjoy aerobic classes or a workout at the tennis courts. The resort also features a water sports centre concierge desk and free WiFi in the public areas and in the guestrooms. Featuring cool breezes and ocean views The Deck offers international and Thai dishes. Other highlights include international buffets at Mangosteen’s and live entertainment at Martini’s open-air lounge.